I saw Bauhaus on their Resurrection tour in 1998, it was a dream come true back then (still is). I absorbed every second, breathed every molecule. It was my nirvana to see a band that had meant so much to me as a kid who was born at the wrong time and in the wrong town. 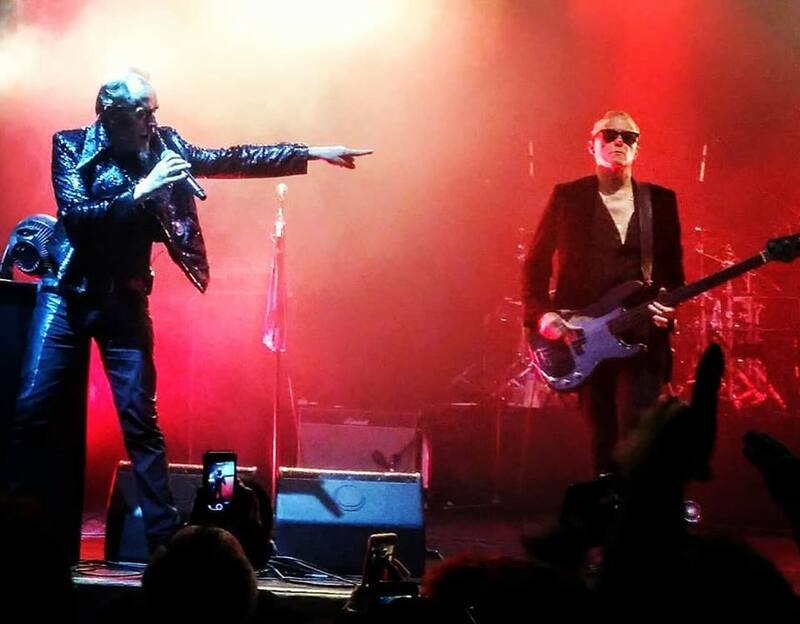 With their well documented falling outs over the years putting paid to any potential re-resurrections it was with piqued interest to see that both Peter Murphy and David J had reconciled to celebrate (cash in) 40 years of the debut album In The Flat Field and take it around the world. I got into Bauhaus in 1983, just as they split up so I never had the chance to see them live. Having played such a big part in my musical upbringing, not so much in the content of what I do but more so as the band whose releases I would (& still) play time & time again, I was in two minds before going to this show. 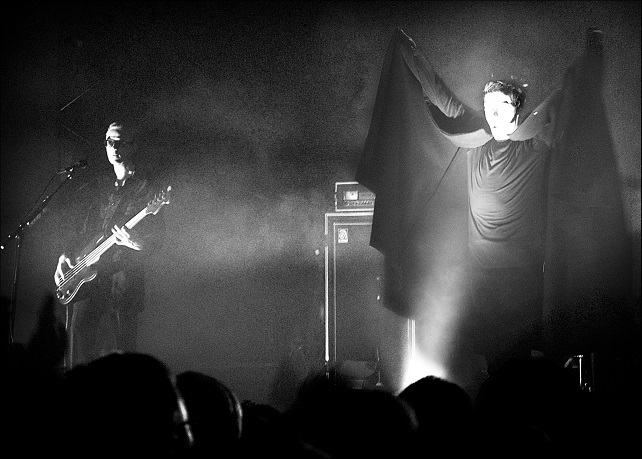 I was apprehensive about being let down, this band, like The Damned have meant so much to me over the last 20 years, but unlike The Damned, Bauhaus did not let me down on stage.